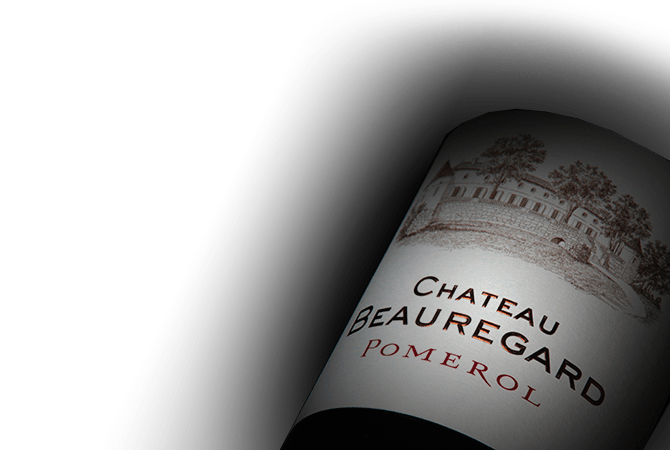 Blessed with a beautiful gravel and clay terroir, Chateau Beauregard is ideally located on the southern portion of the famous Catusseau plateau in the appellation of Pomerol. The chateau has ancient roots dating back to the 12th century when the Knights of Saint John of Jerusalem built a manor house for hosting pilgrims on their way to Santiago de Compostella. Chateau Beauregard's vineyards are composed of 30 % Cabernet Franc, unusual for Pomerol. The strong presence of Cabernet France lends a freshness to the wines which are brilliantly fruity young and deeply smooth with age.